Your favorite game, but GIANT! 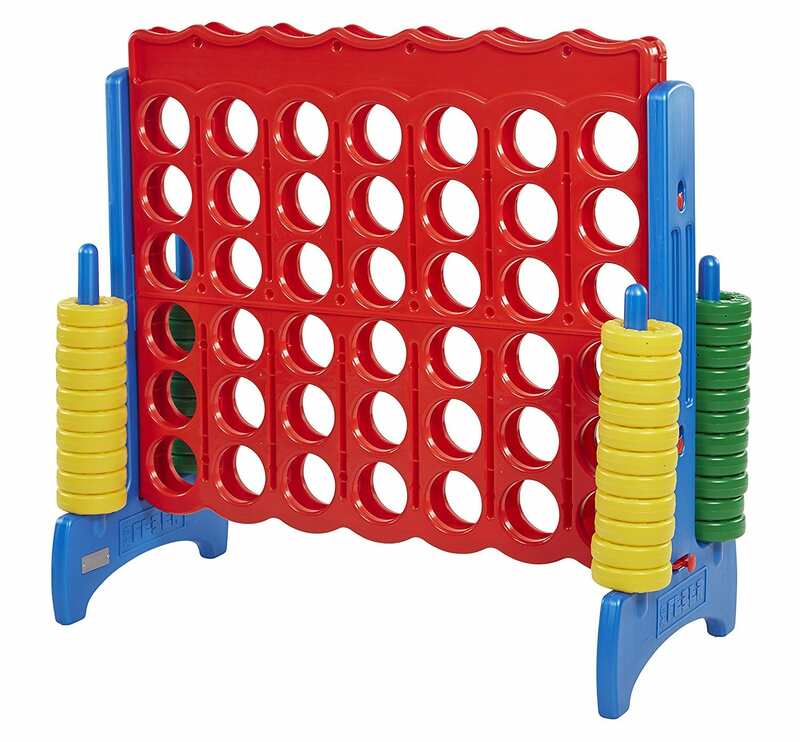 Children and Adults of all ages love the Giant version of the classic ring-dropping game. 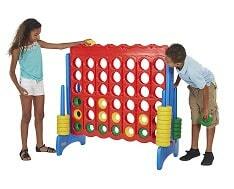 Our Giant Connect 4 is guaranteed to be a hit with family and friends at birthday parties, family reunions, school carnivals, and more. This interactive game is great for two players, and also works with teams for epic kids-vs-grown-ups championship matches.